Yes, I admit it. I’m a fan of the SyFy Channel’s popular program Ghosthunters. And yes, I’ll admit it, I get criticized for it. It seems a lot of people think it’s fake, and it may be, but so is American Idol and the NBA, and millions of people still watch those. 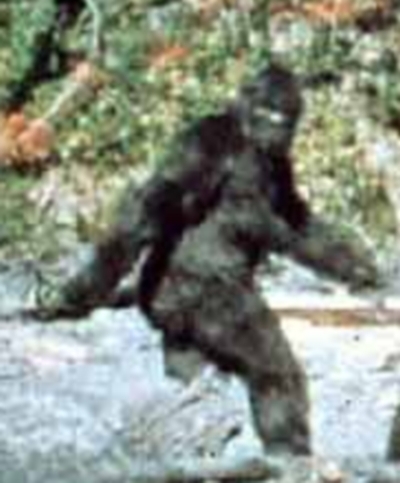 Should I Call this Blogfoot or Blogsquatch? I figure since my blogs are pretty rare, it may need a makeover. Look, here’s a picture of my blog, walking through the woods. Why do I struggle so much to keep up to speed? I’ve recently learned that a professional blogger should blog daily. Blogs are like journals afterall.